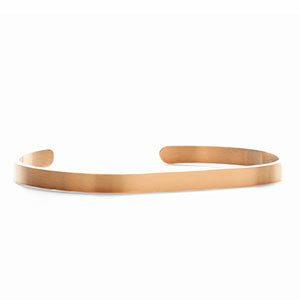 This dainty cuff bracelet makes for a great stackable option! 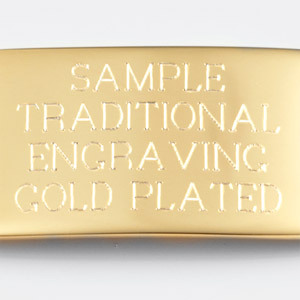 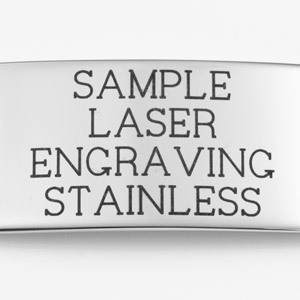 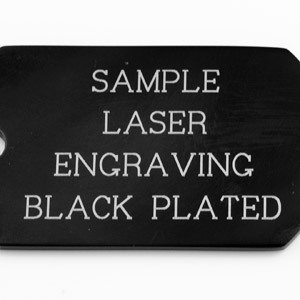 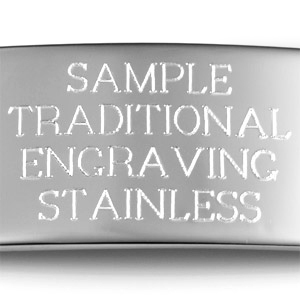 You can engrave different lines of a poem, for instance, on three different cuffs. 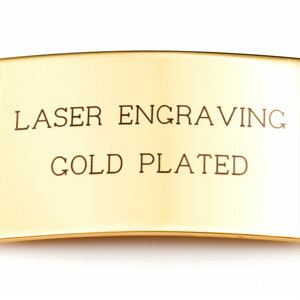 Made of gold plated stainless steel.